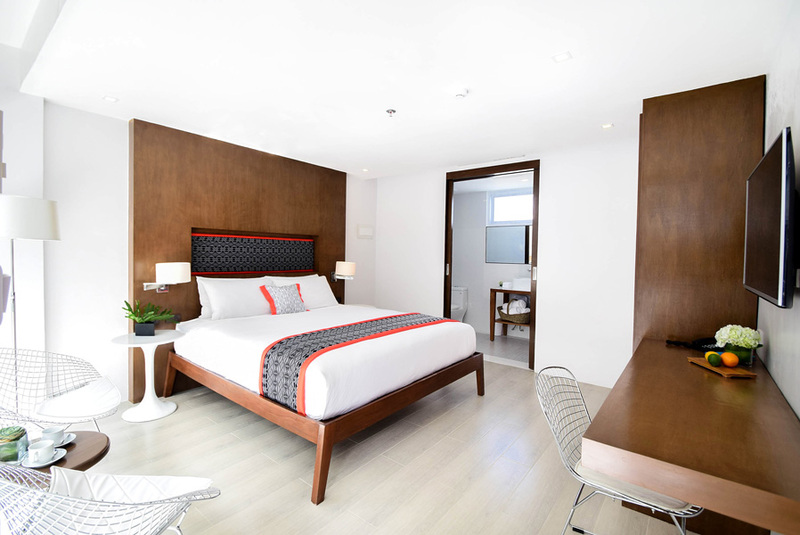 Another boutique hotel is bound to open on April at Station 2, Boracay. A scientific fact- the only way to survive summer is to get down to a luxurious beach resort and lie unruffled in the shade like a lizard, rising only for an occasional dip in the pool or the clear crystal azure water of Boracay. Raintree Hospitality Group also know this, and have built one such luxury resort on Aklan's pretty, pretty south coast. Also, as these photos show, it looks redeemingly good that, honestly, my husband and I can’t wait for the brutal heat of summer to hit so we can head out to Coast and get our lizard on. Raintree is all set to open their newest boutique hotel in the picturesque beach side town on April. The place has been cleverly designed to let you move seamlessly between the best parts of a holiday— a restful vacation away from the stressful urban living in their luxurious, freshly made rooms. Room packages include buffet breakfast for two, round-trip land and boat trip Caticlan transfers, use of the swimming pool, gym and playroom. The beachfront resort is set to redefine your stay coupled with an exemplary gastronomic experience. 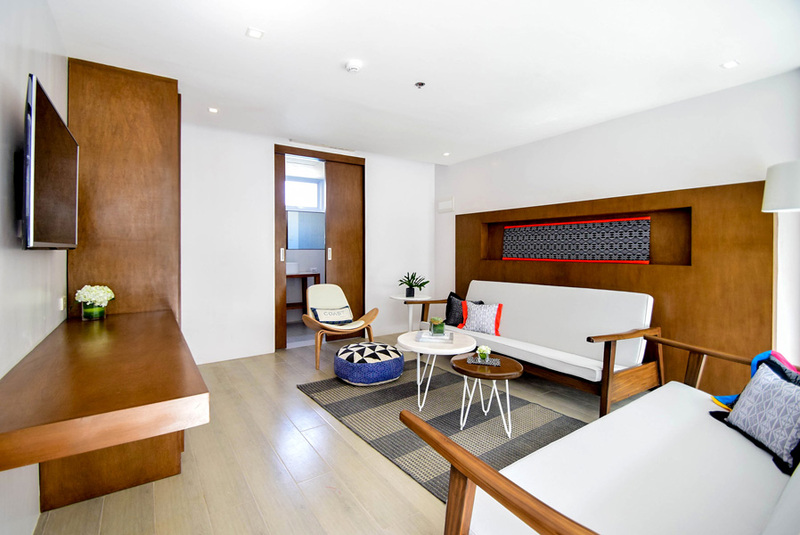 With 71 rooms boasts of distinct excitement in every turn with it relaxing accommodation, modern minimalist, well-crafted food and beverages, all with a service that genuinely cares. 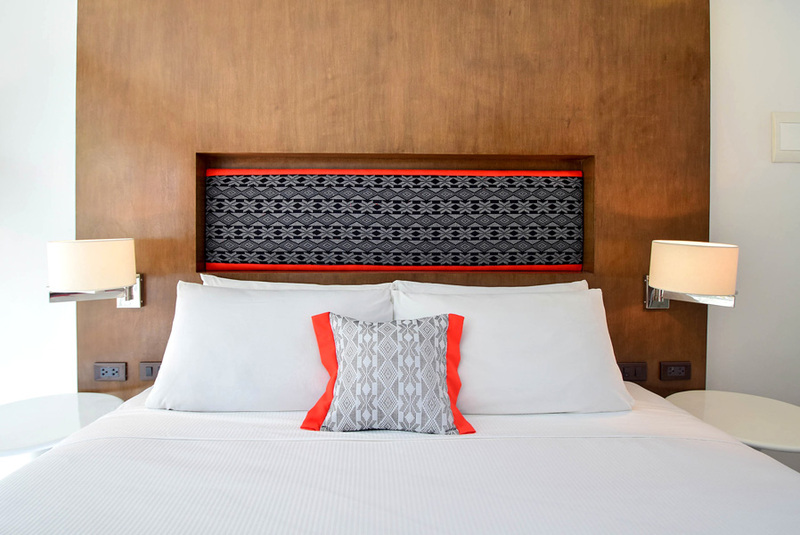 Interior Designer Erik Richards collaborates with Yakang Yaka Barter to create beautiful accent pieces for the hotel. Made by skilled Mindanao Weavers. Erik together with the Raintree Hospitality Group keeps it Local, Modern, and Beautifully Filipino. Coast is now accepting reservations for April 28 stay onwards. Offering a special 3 days 2 nights package at P10,000 nett inclusive of buffet breakfast for two, valid until November stay. Oh, and did I mention there are three Raintree FnB brands and two function rooms being brewed on its way for us? Yep, summer is coming — and it’s gonna be fancy. For more info and reservation, email reservations@coastboracay.com.